The investigation into a missing San Jose woman has now turned into a homicide case, police said Friday. 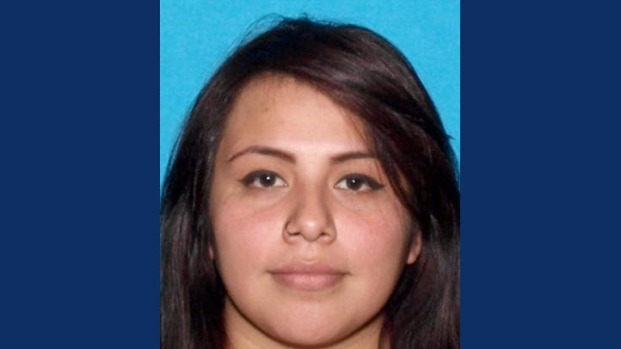 Stacey Xanthe Aguilar, 22, was last seen at a party in Hayward Saturday night, police said. The party was held in the area of Silva Avenue and Jackson Street, according to police. The woman who lives in the home where the party was held told NBC Bay Area Aguilar was there. The woman, who did not want to be identified, said she did not know Aguilar personally, but knew her boyfriend who brought her to the party. The woman said Aguilar left the home with her boyfriend at 1 a.m. Sunday. 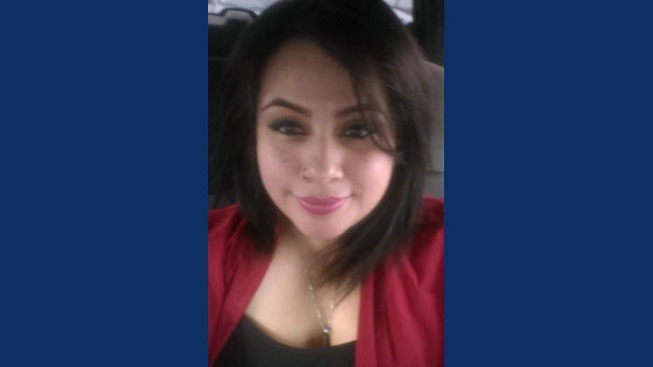 Aguilar's step-father in an interview with NBC Bay Area sister station Telemundo 48 said his step-daughter lived in San Jose and worked as a waitress in the area. Aguilar also has a 7-year-old son, who went to live with her mother after she was deported to Mexico, according to the step-father. Investigators are now turning their focus to searching for Aguilar's body. Hayward police would not elaborate why Aguilar's disappearance is now a homicide case. "We don't have a body, which makes it even more complex," Hayward police spokesman Ryan Cantrell said. "And we don't have anyone in custody." Anyone with information about the whereabouts of Aguilar's remains is asked to contact Hayward Police at 510-293-7034.